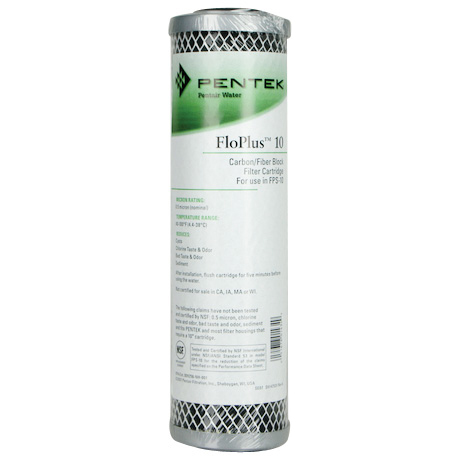 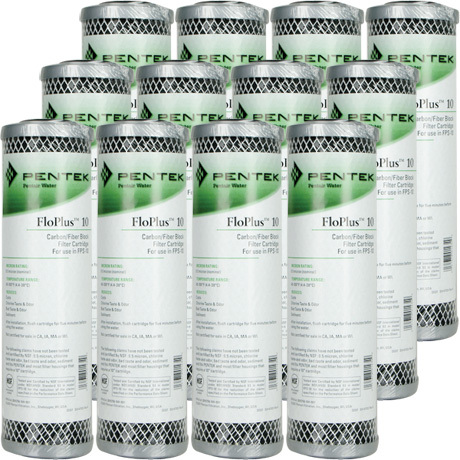 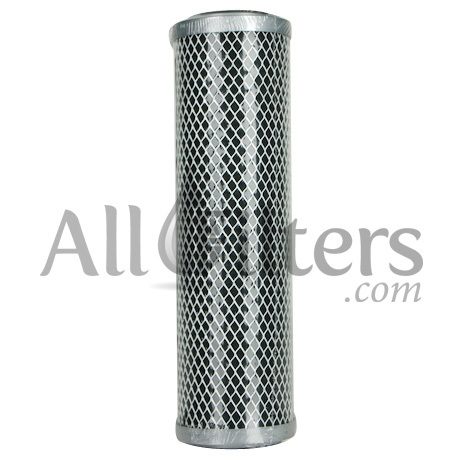 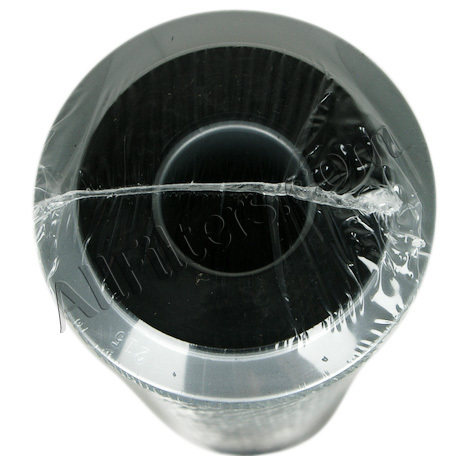 Pentek FloPlus10 / 455903-43 Carbon Filter - $16.08! 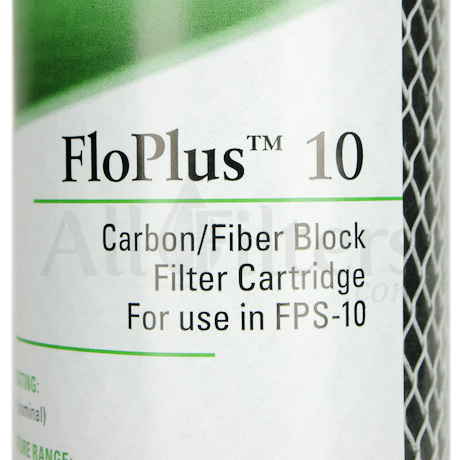 The FloPlus 10 filter cartridge replacement has been tested and certified by NSF International under NSF/ANSI Standard 53 in model FPS-10 for the reduction of cysts (Not certified for sale in CA, IA, MA, or WI). 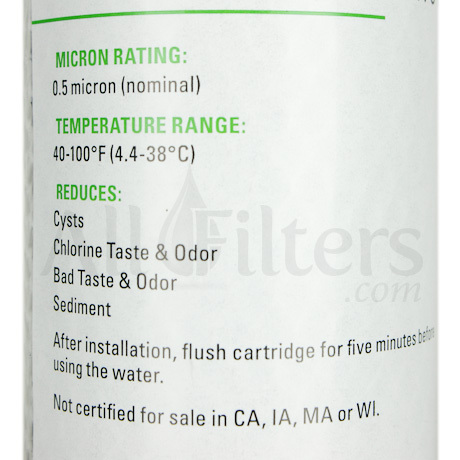 The FloPlus 10 has also been tested internally by the manufacturer to reduce chlorine taste & odor, bad taste & odor, and sediment.